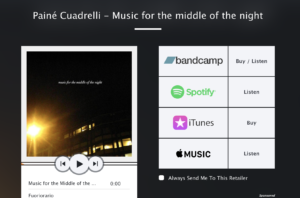 Bandcamp (with a few more releases at the moment). 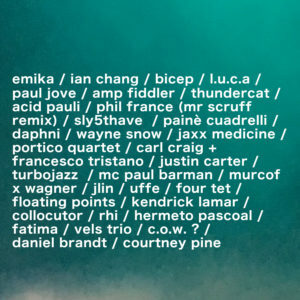 Featuring music by Emika, L.U.C.A., Thundercat, Wayne Snow, Carl Craig, Murcof, Floating Points, Daniel Brandt… and many more. 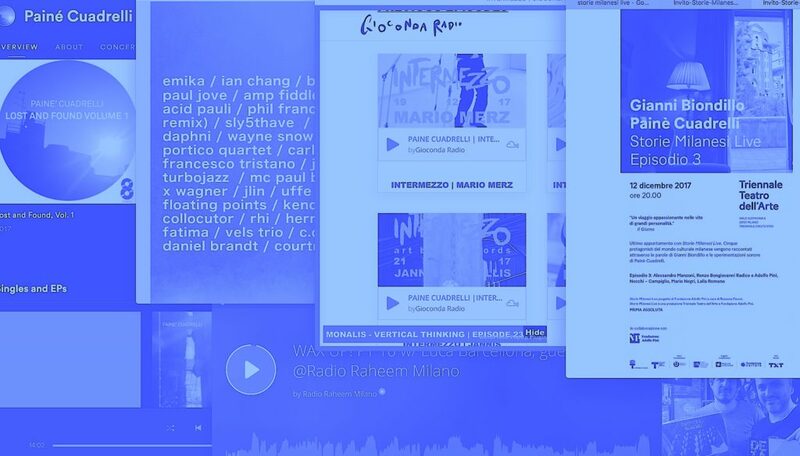 Season 1 of INTERMEZZO, curated by Cecilia Dossan and myself, is available for streaming on Gioconda Radio. With the words of Mario Merz, Carla Accardi, Iannis Kounellis, Maria Lai, Alighiero Boetti, Carol Rama, Lucio Fontana. Back in November I was guest at Luca Barcellona‘s Show on Radio Raheem. We played some jazz, soundtrack, hip hop and soul records.